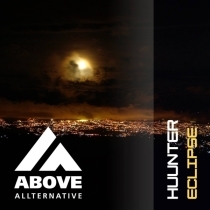 Huunter (pronounced hunter) is an American electronic composer who works in varied musical genres including acoustic and electronic rock, but has most recently focused on progressive and uplifting vocal trance. 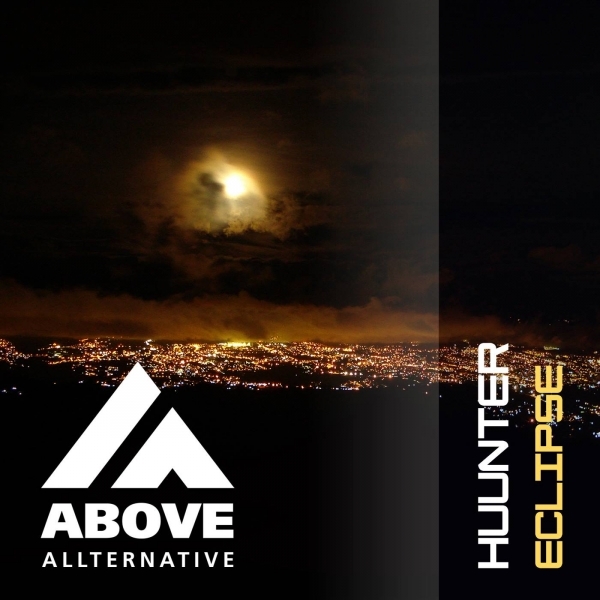 Originally from Mississippi, Huunter is inspired by Ummet Ozcan, BT, and Armin Van Buuren. His first release ‘Gravity Feat. Anne-Marie Mueschke’ was released on our Alltum sublabel. Now it’s time for the follow up! Eclipse is more uptempo and again has haunting vocals. For the remix we asked Mike Spinner who never dissapoints, and he delivers again a truly amazing remix for this beauty!